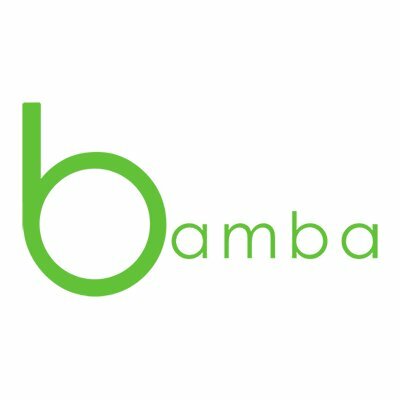 Bamba, a Nairobi, Kenya-based data collection startup, closed its US$1.1m (Kes. 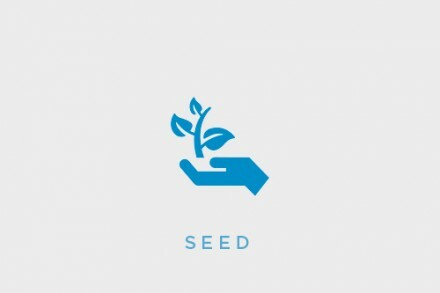 110m) first seed funding round. – Ed Keller – CEO at RoperASW (acquired by GfK) & CEO/Founder of Keller Fay Group. The company intends to use the funds to develop new innovative data collection solutions and expand its team and geographical reach. Co-founded by Al Ismaili, CEO, Shehzad Tejani, COO, and Faiz Hirani, CTO, Bamba is a boutique data collection agency that specializes in innovative solutions for gathering consumer insights from African markets otherwise challenging to reach. 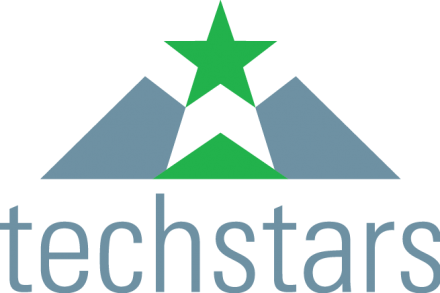 Clients include organizations from several sectors such as market research, consulting, private equity, agriculture, education, health, finance, government agencies, NGOs and private companies. Clients include Kantar, the Aga Khan Foundation, and IPSOS, among others. The company currently has a core workforce of 21 full-time employees and other field consultants around the world.